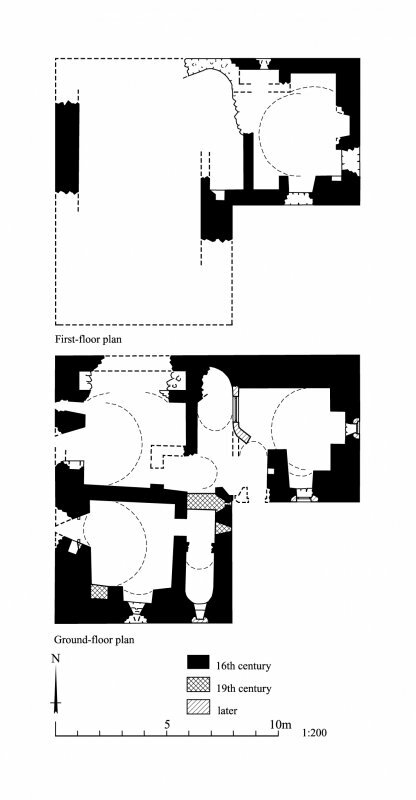 Colquhonnie castle, phased plans of the tower house. Description Colquhonnie castle, phased plans of the tower house. >>>> Item Level (DP 234491) Colquhonnie castle, phased plans of the tower house.